We also accept wholesale order,you could contact us with trademanager. 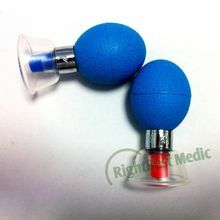 This item including a suction cream. 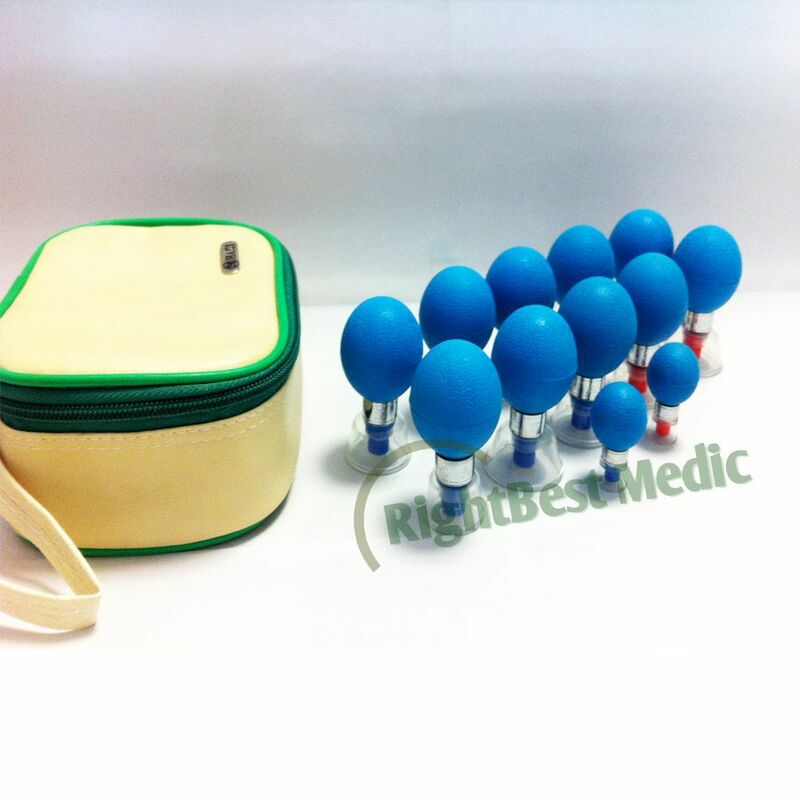 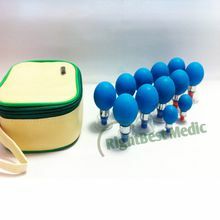 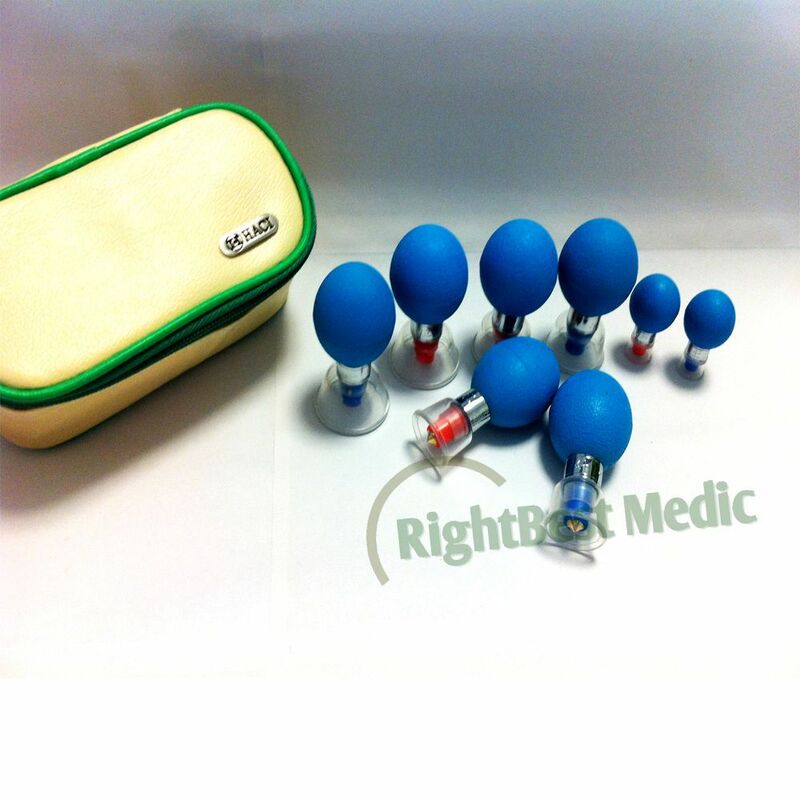 It improve the therapeutic effect of HACI cupping. 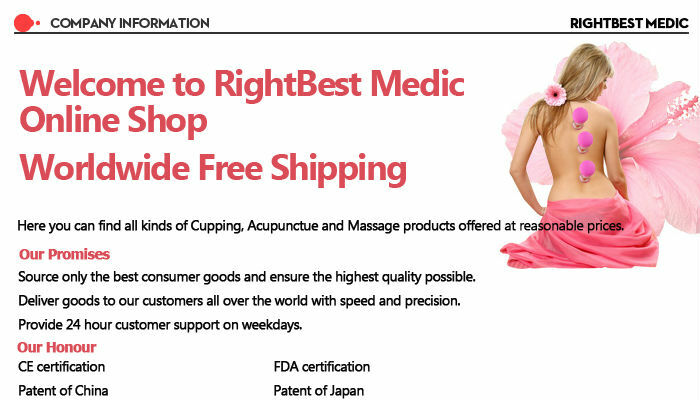 ,it will send you with the product. 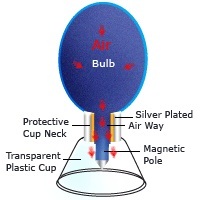 The HACI magnetic suction cups’ transparency lets you clearly see the reddening of skin with increasing cupping time, so you can completely control the cupping as to its effects and the optimal cupping time needed. 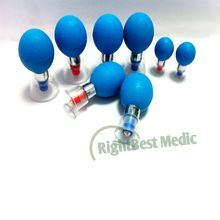 Without the use of fire there is not the danger of burning the skin; and the negative pressure within the cup can tailored to each patient’s condition, as you control it by hand using the pressure gun.